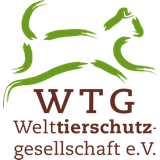 VETS UNITED Malawi - Welttierschutzgesellschaft e.V. The southeast African country of Malawi is home to an estimated 50 million farm animals and 1.5 million stray dogs. In contrast, there are only about 30 veterinarians in the whole country. 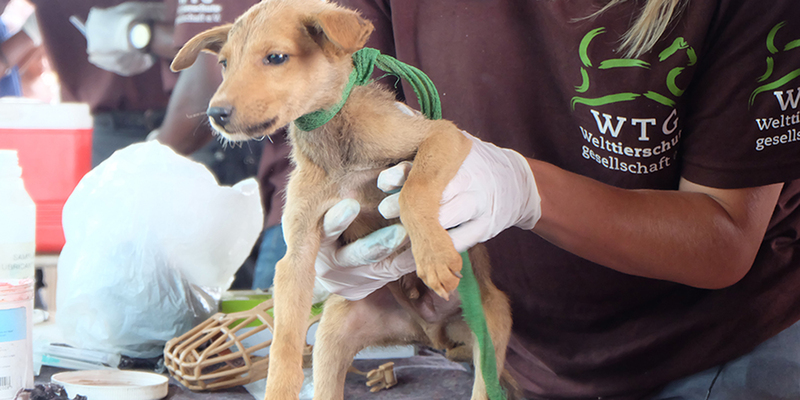 It’s impossible for this small group to reach and supply veterinary care to all animals in need. Since 2014, students have finally been able to gain a quality education in veterinary medicine at Lilongwe University of Agriculture and Natural Resources (LUANAR) — and VETS UNITED has been with them from the start. In southeast African Malawi, poverty is extreme. It’s estimated that the majority of the population lives on less than 1 dollar per day. Families mostly keep chicken, pigs, cattle, sheep and goats to be self-sufficient. Occasionally they sell an animal to generate a bit of income. However, many of these animals suffer from poor husbandry conditions and diseases. Another severe animal welfare issue is the growing number of strays. 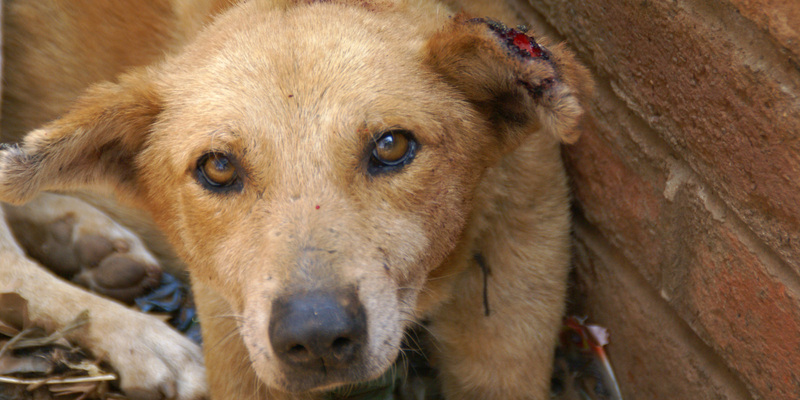 The capital Lilongwe alone is home to an estimated 45,000 stray dogs — a number that is quickly multiplying. Without access to veterinary services, their reproduction and the spread of dangerous diseases, such as rabies, cannot be contained. 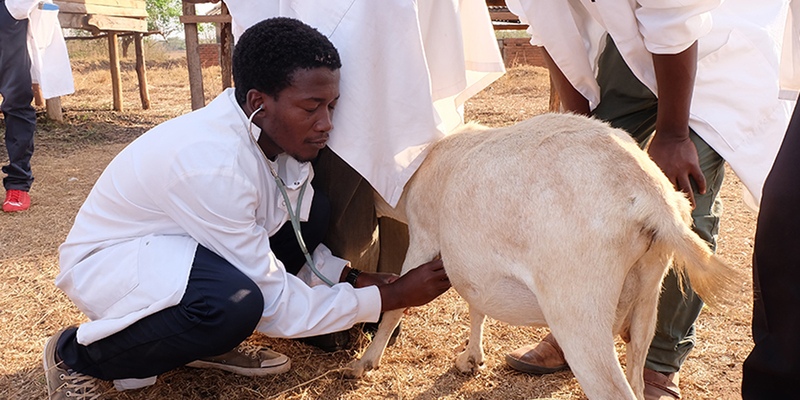 In 2014, Lilongwe University of Agriculture and Natural Resources (LUANAR) newly established a full degree programme in Veterinary Medicine — it’s the first of its kind and raises hope for Malawi’s animal population. The affiliated college also offers a diploma in Animal Health and Livestock Production. Ideally students of both disciplines require a quality education as well as plenty of training opportunities. Unfortunately, it was difficult for the new department to offer enough hands-on practice to their aspiring students. 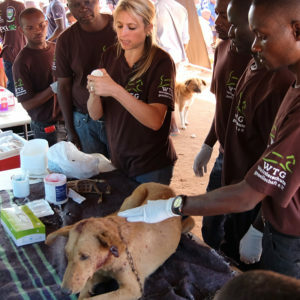 We therefore worked closely with the university and our local partner, Lilongwe Society for the Protection and Care of Animals (LSPCA) to develop a unique strategy for Malawi: the new curriculum requires the students’ regular participation in mobile clinics in rural villages and communities. This provides students with a great opportunity to apply what they have learned in the classroom in real-life situations. 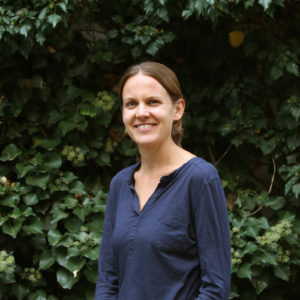 A local Project Manager supervises their learning objectives and administers regular assessments. 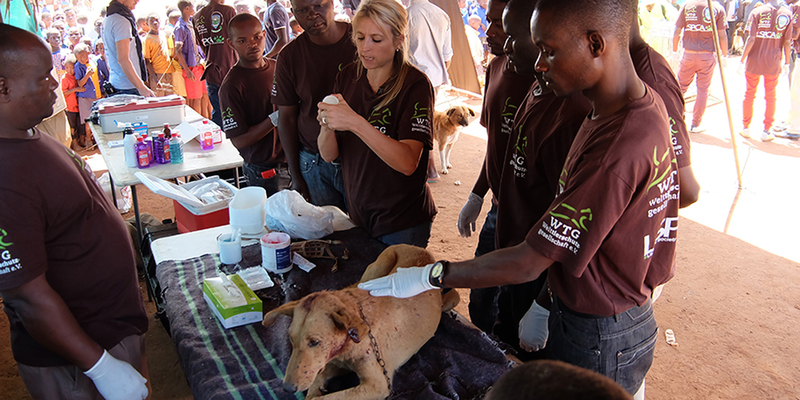 The experienced team of LSPCA mentors and actively involves the new vets in training during their mobile clinics in rural areas around Lilongwe. They work together to deworm, vaccinate and castrate domestic and farm animals and to treat diseases and injuries. Under the professional guidance of our local project manager, students gain confidence in performing routine procedures as well as successfully diagnosing and treating different diseases and conditions. Another aspect of their training includes how to educate owners about the specific needs of their animals. Students learn how to offer useful advice on appropriate animal care and explain the necessity or benefits of specific veterinary treatment options. In addition to their weekly field work, students of veterinary medicine can apply for an internship at the veterinary clinic of LSPCA. There they will have the opportunity to observe the daily routines of a clinic as well as to sit in on consultations and to assist in surgeries. We hope providing broad animal welfare education in theory and practice the new vets in training will be enabled to improve the quality of life for a large number of animals in the country. Many students do not have the financial resources to apply for a university programme. Fortunately, with the support of a VETS UNITED scholarship programme, four veterinary students at Lilongwe University of Agriculture and Natural Resources (LUANAR) can now concentrate fully on their studies. Since the start of the academic year 2017/18, this scholarship has been granted to students who show a remarkable affinity for animal welfare and who would have been forced to quit the programme due to financial difficulties. The scholarship covers the cost of the tuition fee and an additional allowance to help with housing, food and learning materials. On top of keeping their good grades, recipients of the scholarship are required to commit to 60 hours animal welfare related volunteer work (e.g. vaccination campaigns) per academic year.